Video Description: There are numerous types of synthesizers. 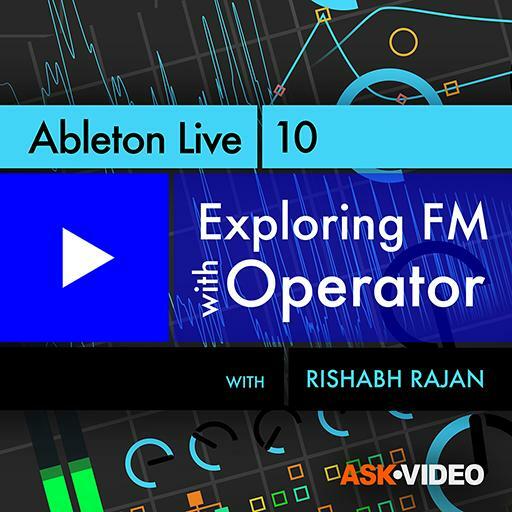 FM, short for Frequency Modulation, is a very specific type of sound generation. In this tutorial you learn how FM works.